The CFA have declared the Fire Danger Period will commence in the Ararat Rural City this coming Monday at 1am. The Fire Danger Period is when CFA restricts the use of fire in the community to help prevent fires from starting. Once the Fire Danger Period has been declared, fire restrictions come into force. This means residents cannot light a fire in the open air unless a permit or certain requirements are adhered to. Ararat Rural City Council residents are being urged to clean up around their properties and check and update their fire plan as summer approaches. Property inspections have been occurring throughout November. 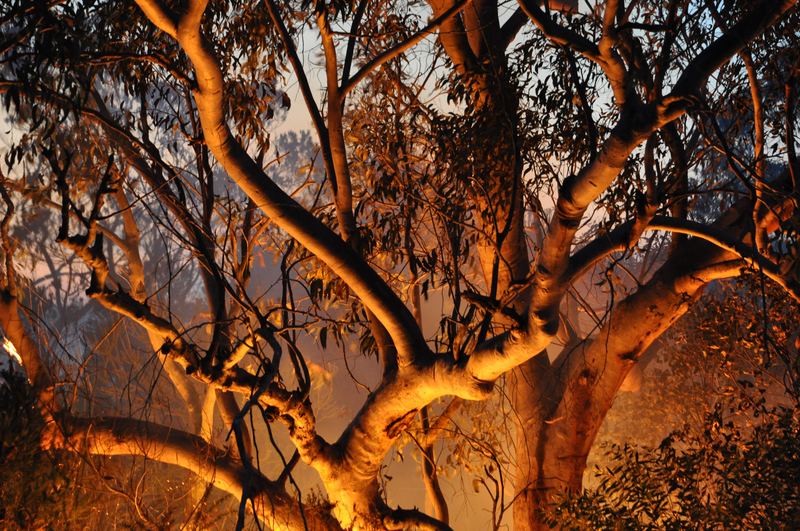 No Permits to Burn will be issued by the Ararat Rural City during the Fire Danger Period. For more information, visit www.ararat.vic.gov.au.